Equally as important as producing the play itself is making sure that potential audiences are aware that your production exists. No matter how enthusiastic of the theatre your community is, it wouldn’t matter if your production doesn’t have any publicity. Hence, this week on specialty cinema, we have compiled a short list of proven strategies for theatre play marketing on a budget. 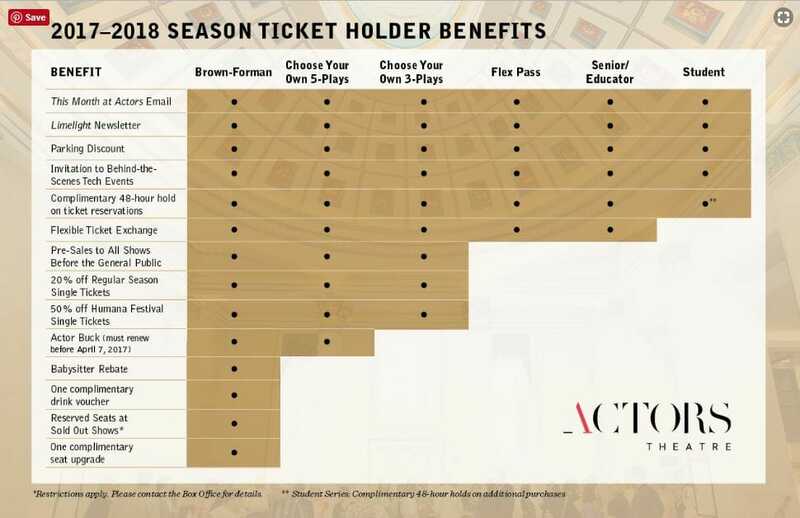 Instead of just making publicity for every play, you should promote season ticket subscriptions. If you already have a pool of season ticket holders though, you also have to make sure that you keep them. Send updates and reminders via emails or other electronic communication applications. You can do this at almost no cost at all. Make sure though that your materials are effective. Include a couple of interesting images, add information on who the director and casts are and do not omit their accomplishments like popular plays they have appeared on before, etc. You can also update them about any improvements you have made in your facility in preparation for your plays such as new seatings and the like. This will not only allow you to ensure you keep your viewers for the current, as well as future upcoming seasons but also gives you the opportunity to expand your pool. How so? Referral. Take advantage of your season ticket holders by offering them an additional incentive if they refer someone who will purchase a season ticket too. Yes, you might have to spend a little on this strategy (it doesn’t have to be big, a free drink or popcorn on their visit on top of having more theatre companion will make them happy), but consider it an investment. Because the more season ticket holder you have, the more people you can follow-up on on your next season. From this point, it’s just a matter of producing a quality play and keeping your loyal patrons. Create a website and promote your website to your community. Ensure that your site has all needed information a potential viewer would want to know. Create a Facebook page for your theatre and encourage your theatre members to promote/ share. And when we say members we meant everyone. From your director, play casts, set designer, and workers, heck even your janitor. Any type of publicity help you can get will count, nothing is too big or small. Hope this helps you figuring out how to do your theatre play marketing on a budget and check in next week for more theatre tips that might help you. You can also contact us if you are in need of professional theatre services and recommendations.